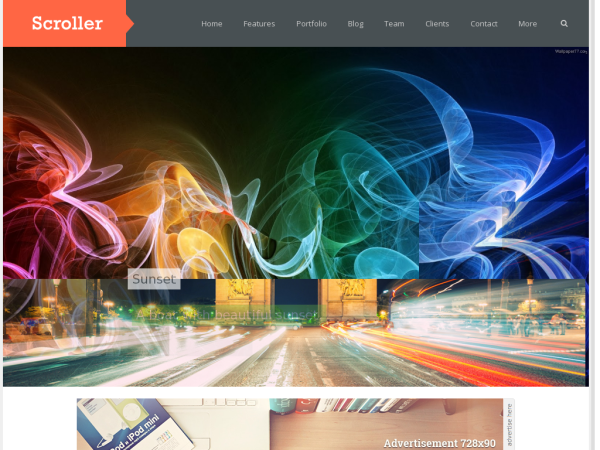 Scroller is a stylish free blogger template. Scroller is a clean , super flexible and responsible blogger template which is mostly suited for bloggers, tech bloggers who want to showcase their work on a beautiful site. Scroller includes a mansory site layout by which you can display your blog posts very effictively. Scroller is also seo optimized and very fast loading.